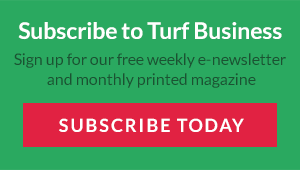 As part of the club’s £900,000 redevelopment, Redditch United has installed the latest in synthetic turf technology from SIS Pitches at the Valley Stadium after their summer installation was completed ahead of the new season. 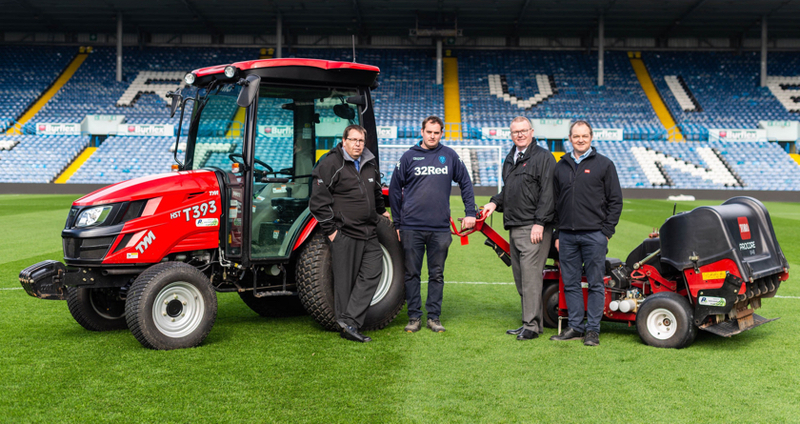 The installation will also benefit the whole community due to the pitches’ durability and increase in overall playing hours, and will give more opportunities to local schools, clubs and other events in the local area. SIS Pitches has proudly sponsored Redditch United over the next three seasons and is committed to ensuring that the local community have the best playing surfaces to enjoy all sports. 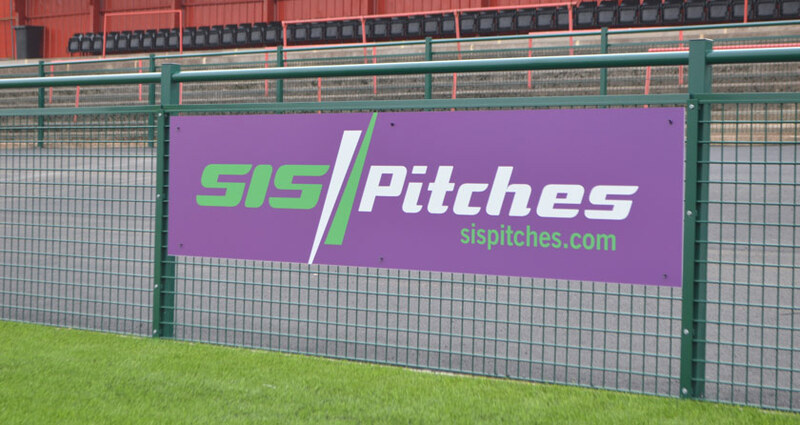 Redditch United Chairman, Chris Swan, commented: “We are delighted to continue our partnership with SIS pitches. They are without doubt the best in the business and our new redevelopment will help take this club from strength to strength. 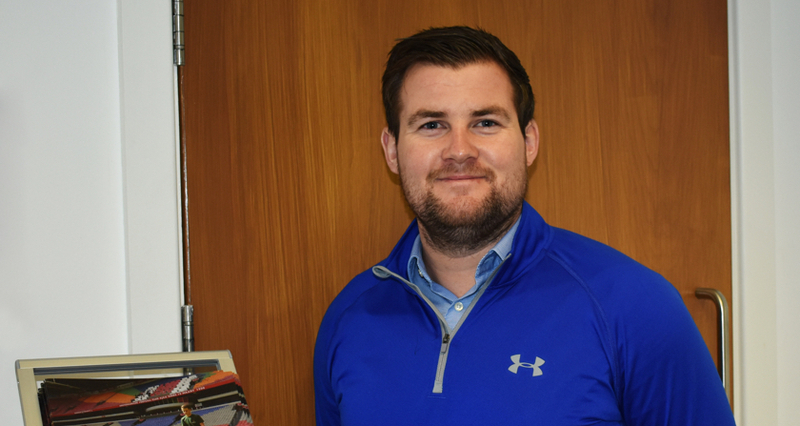 Managing Director Bryn Lee, said: “We’re proud to have a great affiliation with Redditch United, their supporters and the local area. To see the Valley Stadium now and the new pitch shows the club’s ambition to compete with the best, this is now one of the top sports facilities in the region. SIS Pitches has many years experience in delivering natural turf pitches and synthetic turf pitches to some of the greatest names in sport as well as to schools, colleges, universities, sports clubs and local authorities. SIS Pitches has offices in the UK, Ireland, Russia, Turkey, Holland, Middle East and Angola.